Notre team Bumper recherche activement de nouveaux talents ! 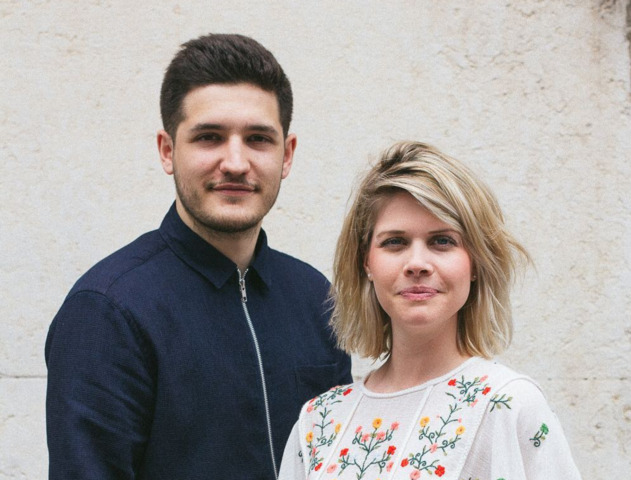 Le duo ELLO a rejoint l’équipe de vente Bumper ! These were the top 10 stories published by BUMPER NEWS; you can also dive into yearly archives: 2017, 2018.